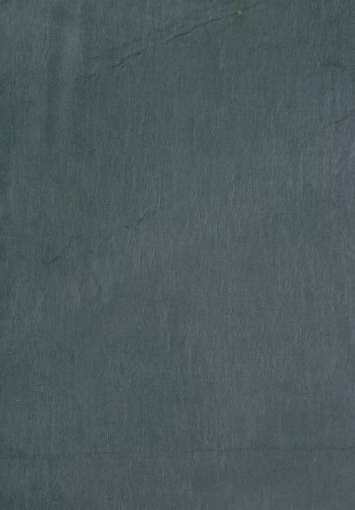 Cwt Y Bugail slate is a beautiful dark blue-grey Welsh slate with a unique riven texture. The Cwt-y-Bugail Slate Quarry is located near to Ffestiniog and is actually the highest industrial site in the UK. This quarry has been operational since the 1840s and produces one of the world’s best quality dark blue grey slates. With its beautiful riven and natural texture, this blue grey Welsh Slate is renowned and revered all over the world. It is popular for, not only roofing, but other architectural applications such as Walling/Cladding, Flooring/Paving, Countertops, etc.